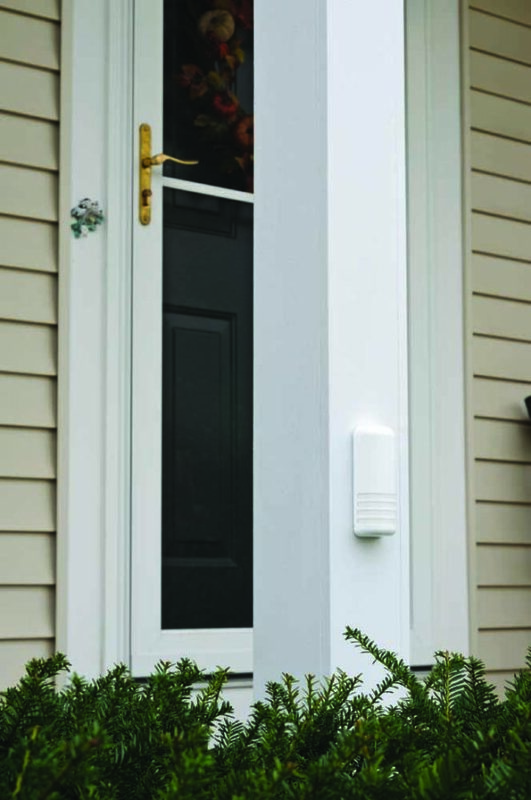 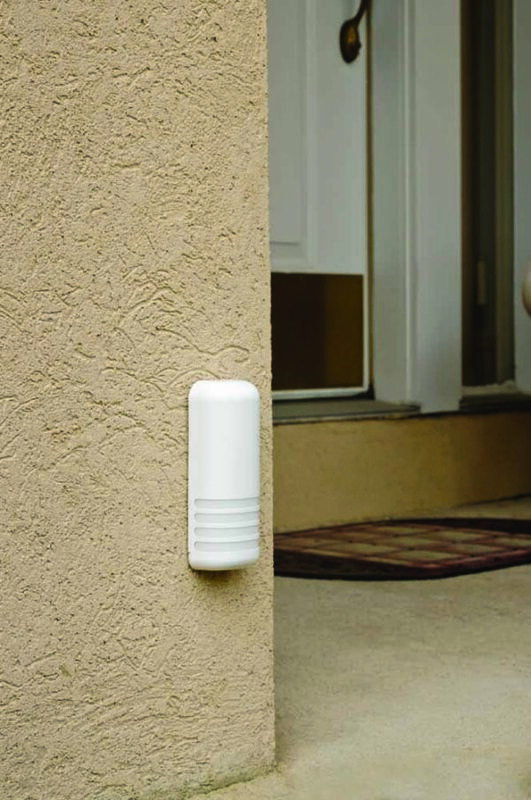 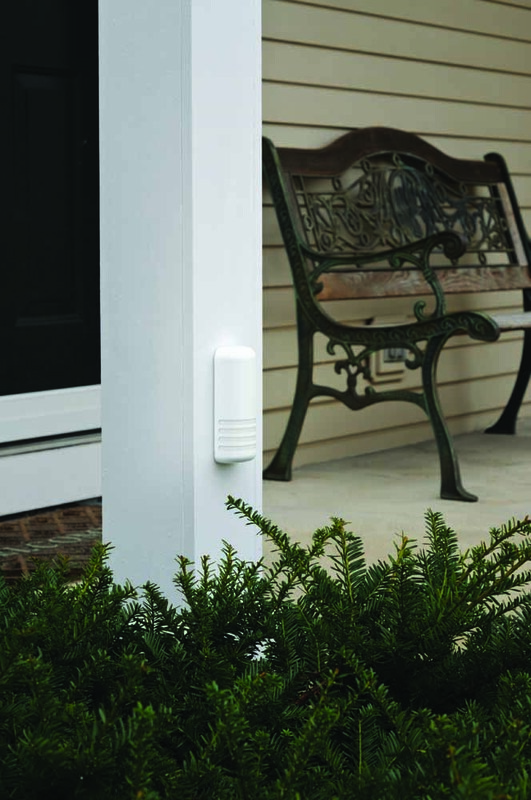 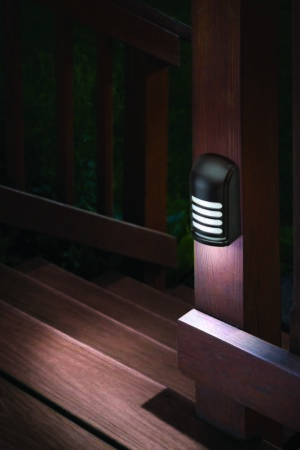 Provides accent lighting all night, while marking the location of steps or posts. Mark steps or walkway locations and provide long lasting accent lighting indoors or out. 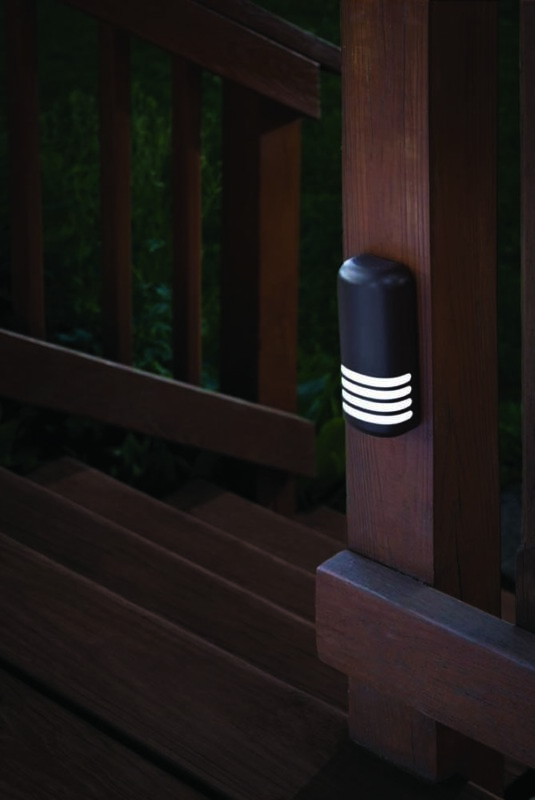 Light Sensor automatically turns light on at dark and off at dawn. 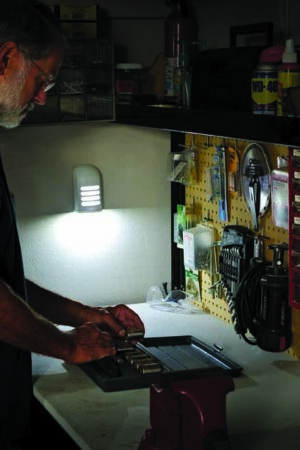 Patented “Low Glow” technology extends battery life. 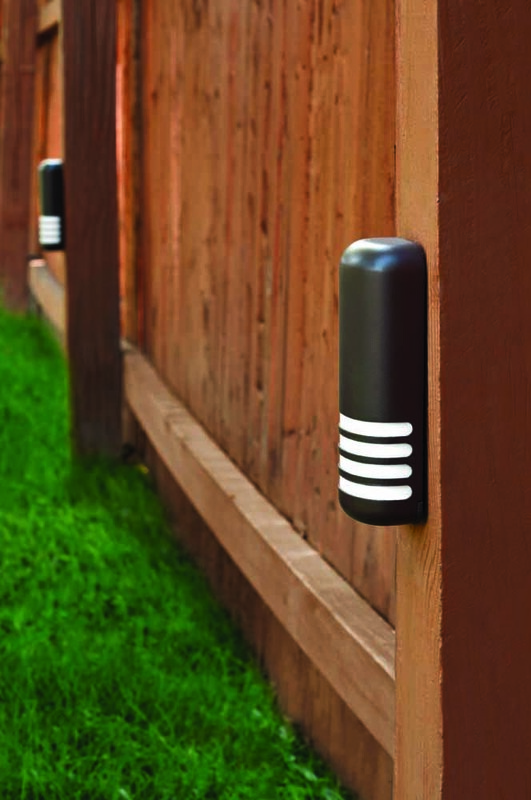 Uses three “AA” alkaline batteries (not included) – Last 12 to 18 months. 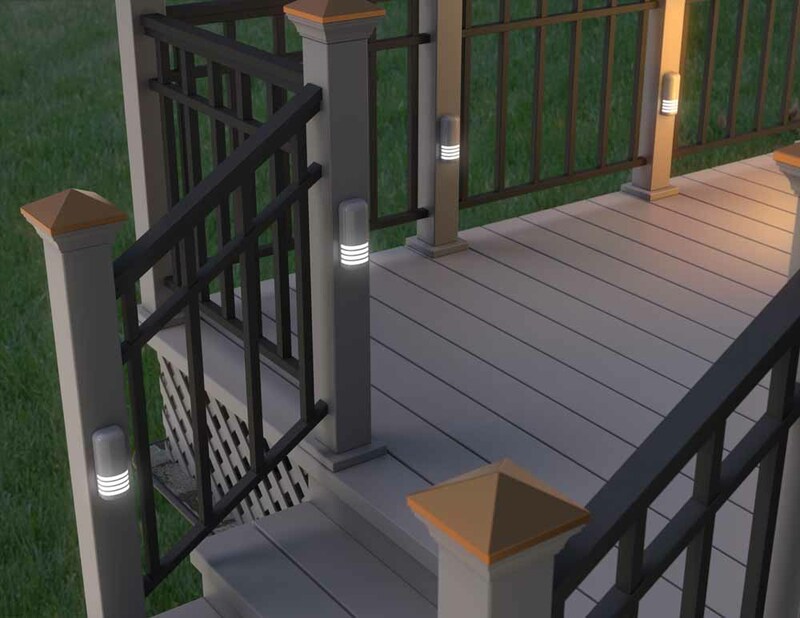 Provides accent lighting at night and floods the deck surface with light when motion is detected.